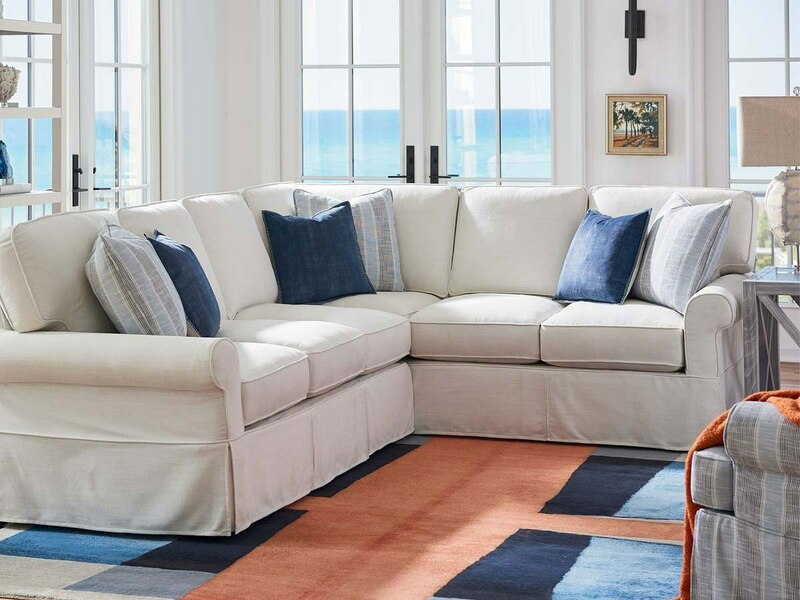 If the ocean holds a special place in your heart, and the relaxed, easy-going coastal or beach cottage style inspires you, the FurnitureCart has got something special for you today. Create your own getaway with the Escape Collection by Coastal Living Home by Universal Furniture. Discover more about the Coastal Living Home. smartStuff Furniture is definitely SMART! Let us take you to the modern world and show you the kids room furniture of today, that is few steps ahead of time. FurnitureCart names only a few great reasons to opt for this brand – smartStuff Furniture. When is it better to buy the furniture items of this brand? When you’d like to invest even more into the growth and development of your little one. From the very first days of your new-born till graduation, it will become a long-term investment. As it’s not only functional and strong furniture, it is the way of life, a good investment into the personality of the new age. So, are you ready to get to know Why smartStuff Furniture? Because It’s Smart! Modern bedrooms are tending to be kind of minimalist, still comfortable, functional and calming. 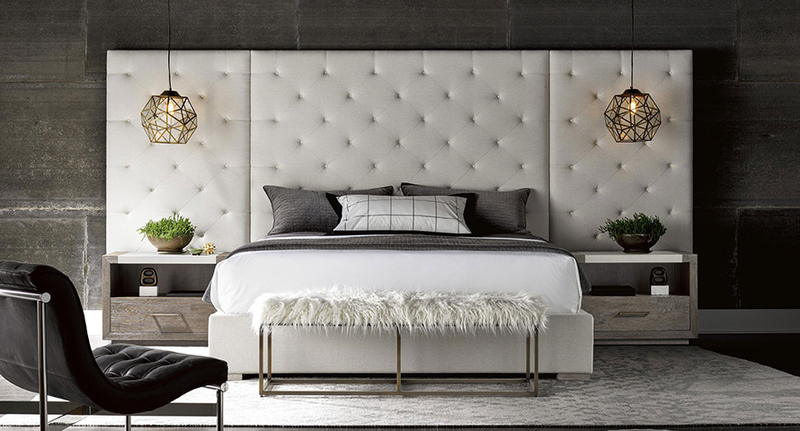 FurnitureCart team offers key tips to make bedroom in style and the best it can be. Avoid the obvious mistakes while creating the room, and you will get the space to be loved for years to come. Discover more. Whether building a new home for you two, or rebuilding an empty nest when your kids are out to find their own way, it’s a brand new stage in life. Take pleasure in creating your new space for two: elegant and romantic, restrained yet soulful. The place to inspire you both and fill your hearts with cosiness you deserve. Modern and minimalist – two words designating the contemporary lifestyle in all the spheres. Furniture and interior design are no exception. Still, minimalist does not mean lacking taste and rich details. Modernist style of the Modern Collection by Universal Furniture focuses on livability and usability, making it comfortable enough for everyday. And that is only single idea for a lovely home for a couple. Interested in more inspiring ideas? Welcome! 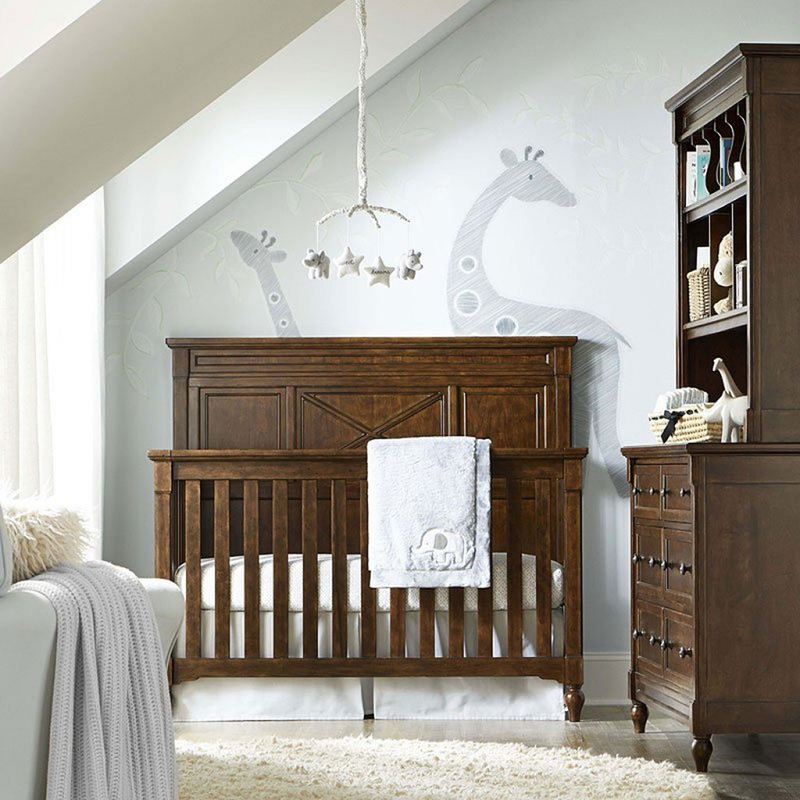 Planning a nursery is similar to starting from a blank slate. You have a whole new canvas to create and make it not only a functional, but beautiful room! But first, emphasis on functionality! Modern designs by furniture manufacturers like Legacy Classic Kids and SmartStuff Furniture are the best choices for busy moms, and we give you our word to tell you why here. Simple and clean lines of the sets help you make the new-born’s room purely beautiful and comfortable. Discover more!